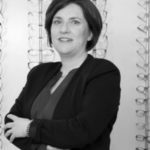 Nichola Kennedy established her own practice in Kilcullen in 2006 having practiced as a locum optometrist since she qualified from DIT Kevin St, and became a fellow of the Association of Optometrist’s, Ireland in 1997. Nichola prides herself on providing a family friendly service with great attention to detail. She practices under the Code of Ethics & Practice of Coru. Nichola participates in compulsory professional development (CPD) to keep up to date with the latest developments in all aspects of eye care. Nichola loves the mix of health and fashion that optometry is, and finds paediatric and special needs optometry extremely rewarding and heartwarming. Nichola likes to relax and enjoy spending time with her family and friends, cooking, reading and traveling. 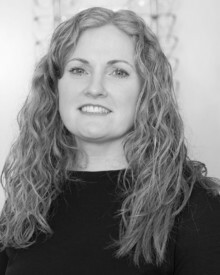 Maura Deay has been managing the practice since 2008 and she enjoys meeting and greeting our clients. Maura takes great care of the day-to-day office administration and has a keen interest in helping with frame selection. 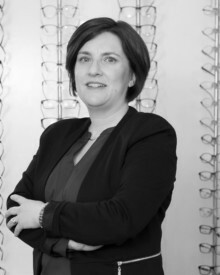 Maura will always go the extra mile to ensure complete satisfaction and loves the smile on someone’s face when they have selected their spectacles. Maura is married to Barry and together they have 3 children and one grandson, Cillian. 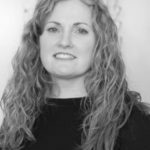 In her free time Maura enjoys walking, baking, and is a member of Kilcullen Gospel Choir and spending time with Cillian. 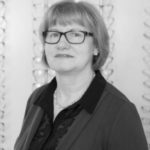 Karen Donnelly joined the team in 2016 as our dispensing optician. 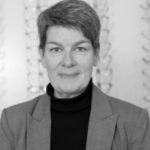 Karen qualified in 1996 and is a member of FBDO (Federation of British Dispensing Opticians) and the IADO (Irish Association of Dispensing Opticians). She practices under the Code of Ethics & Practice of Coru. 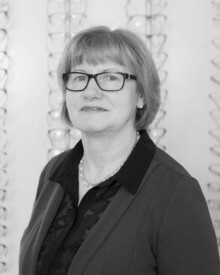 Karen participates in compulsory professional development to keep up to date with the latest developments in all aspects of fashion and technology in frames and lenses and has gained vast experience in both frame selection and lens options during her time practicing as a dispensing optician in both independent practice and in the multiples. Karen is happy to dispense prescriptions from other opticians, eye doctors (ophthalmologists) and eye hospital clinics. Karen lives in Newbridge with her husband Andrew, their 3 children and their dog Coco. 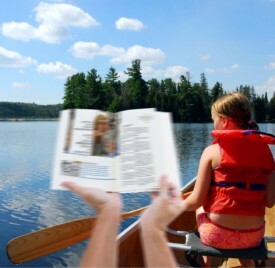 Karen’s leisure pursuits include reading, pilates and taking Coco for a walk. 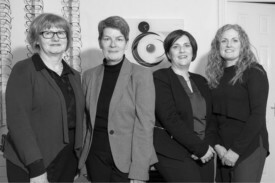 Pamela Loughman ist is our newest team member. 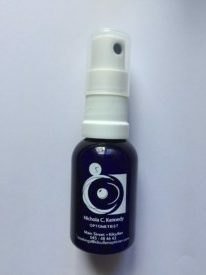 qualified from DIT Kevin St and became a member of the Association of Optometrist’s, Ireland in 1989. 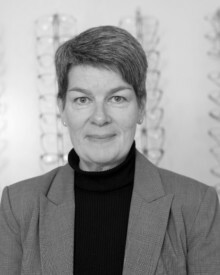 Pamela also practices under the Code of Ethics & Practice of Coru and participates in compulsory professional development to keep up to date with the latest developments in all aspects of eye care.